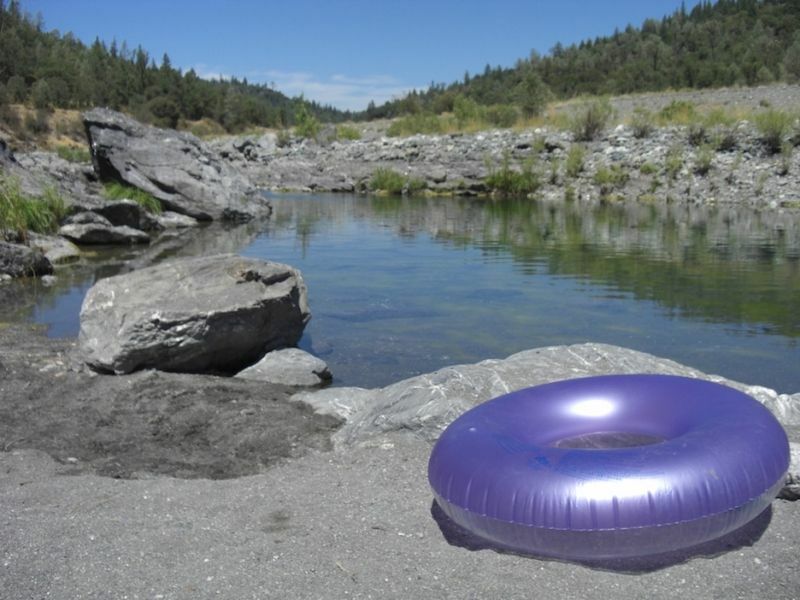 The Middle Fork of the Eel River provides swimming holes of amazing clarity and perfection during the hot summer days that engulf inland Northern California. 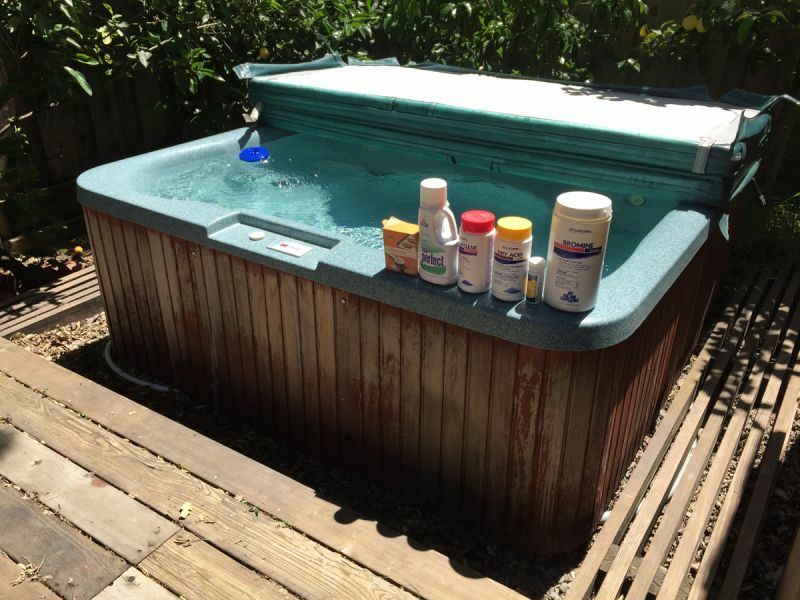 Quick and easy guide to balance a hot tub. Check levels with test strips, then balance pH with a target pH level of 7.2 to 7.6, retesting after 20 minutes. 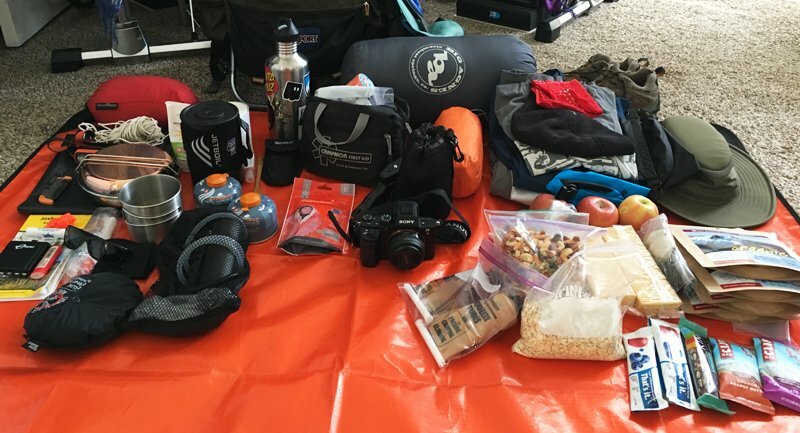 An iron ranger is a device created to take the place of an actual human who might otherwise act as a collector of fees at a park or campground. The Mediterranean is well known for its beautiful crystal blue waters. Many sailboats and motor yachts are available for rent in that part of the world. 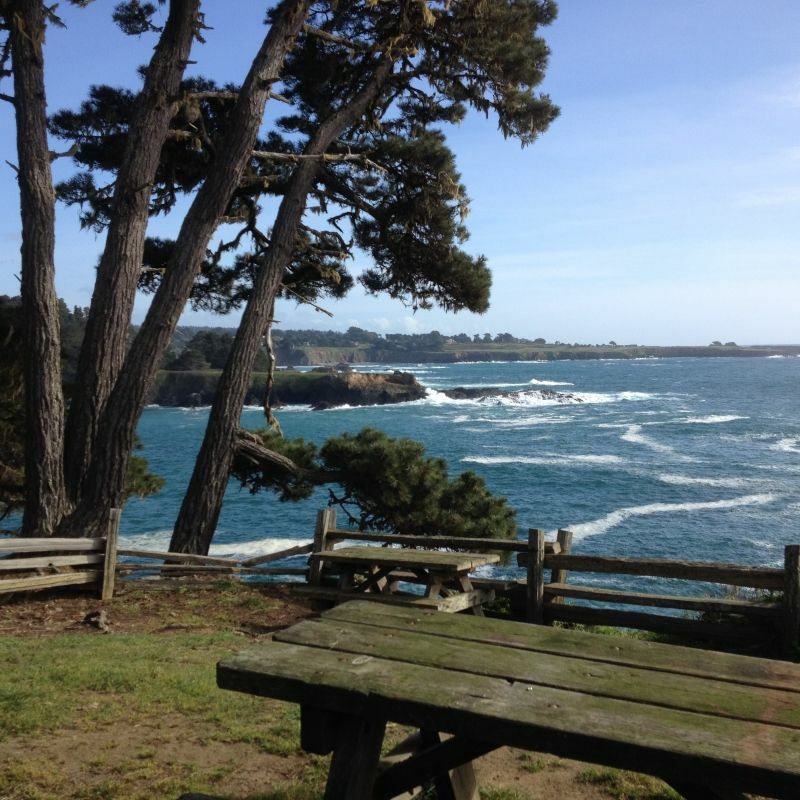 Russian Gulch State Park in Mendocino CA, is a popular destination for campers from around the world. 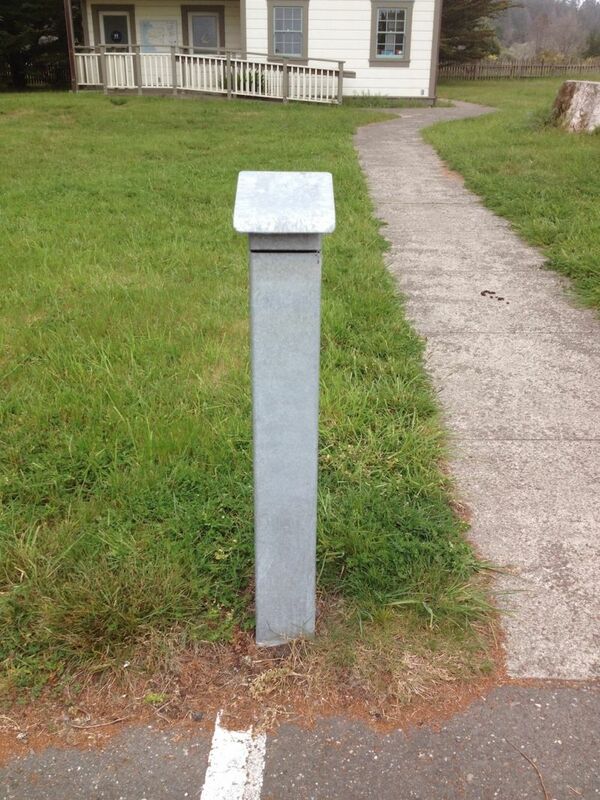 It is a magnificent campground on the Pacific Ocean. TakeMyBike is an app that allows locals to offer to lend their bikes to tourists in cities where bicycles play a very important role in the every day life. This luxury yacht can be rented in Monaco and her guests can have the chance to enjoy the standards of cruising that only Feadship yachts can give.